13 posts tagged with olympics. Norway got called out in an AskMe about Hockey. 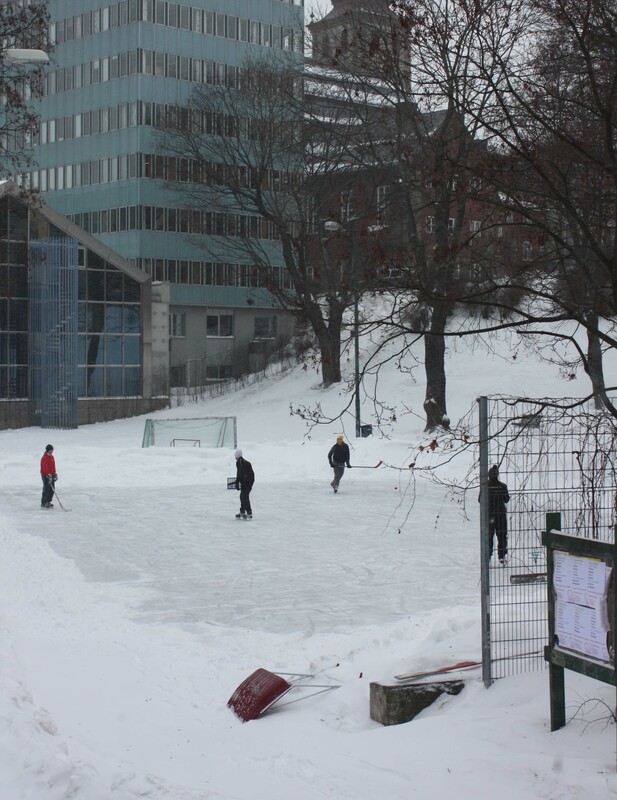 Aside from our cool curling gear, I just wanted to point out ice hockey in Norway, even in downtown Oslo, does exist. You must clear your own snow though. PBS links to MeFi's own mcwetboy's dfl site. Giving Props to Last-Place Finishers at Olympics. So let's give "props" to mcwetboy! I'm really intrigued here. A perfectly good thread (well maybe not great) about censorship of the Olympics, derailed by general revulsion towards a religion. Some tried to get back to the point, but the damage was done. Are all posts voicing concern over how the 2002 Winter games are run doomed to the same fate?